Enter to win a $15 gift card of your choice! You can pick from Target, Walmart, CVS, Starbucks, Amazon, Paypal – the possibilities are endless! 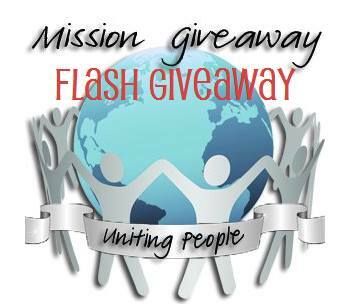 All you need to do to enter is to enter this weeks Mission Giveaway sponsored by Zapiddy. Then submit your entry on the Rafflecopter form below! This giveaway will end on Wednesday July 24 at 11:59pm. Good luck! « Hyde Release Giveaway Prizes + Kindle! Love your giveaways.. they are always so simple to enter. Thanks!